Create seamless sweaters, shrugs, shawls, and more with minimal finishing! Discover how to expand your handmade wardrobe, using easy-to-make construction techniques, creating attractive, wearable projects with bestselling author Kristin Omdahl! 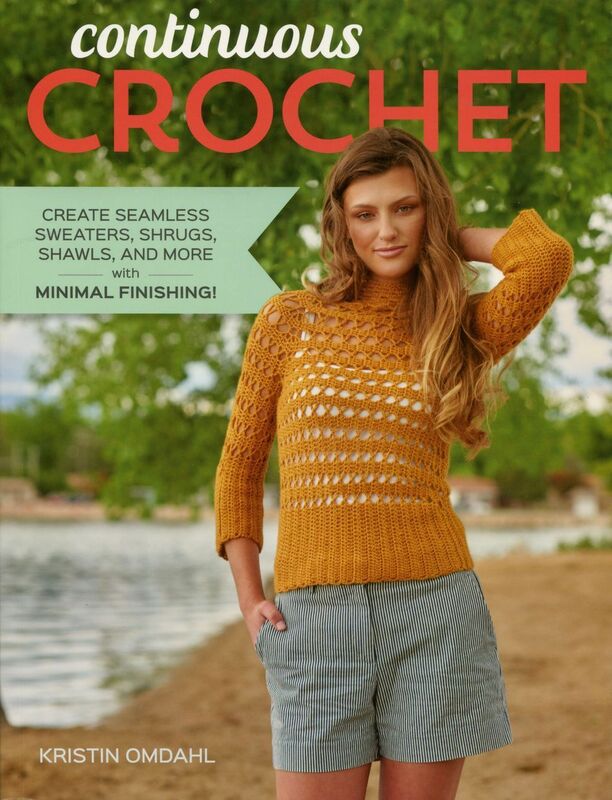 In Continuous Crochet, find a stunning collection of garments and accessories to crochet - seamlessly. With Kristin&apos;s guidance, you&apos;ll learn to manipulate crochet motifs into unique accessories (crochet hats, cowls, and shawls) and garments (sweaters, cardigans, shrugs) that are as style-conscious as they are figure-flattering. And all of the pieces require minimal finishing; without breaking the yarn, you can join crochet in unique and clever ways!